I am a Near Eastern archaeologist with a special interest the archaeology of the Southern Levant. My research has focussed on the archaeology of Jerusalem, stratigraphical analysis, Iron Age pottery, Islamic glass bracelets, field work and the management of archaeological projects. I am currently prepearing the pottery of three Iron Age sites in ancient Moab for publication: Khirbat al-Mudayna ath-Thamad, Shrine site 13 and Khirbet al-Lehun. For Oxford University Press I have edited the Handbook of the Archaeology of the Levant, together with Ann E. Killebrew (2014). 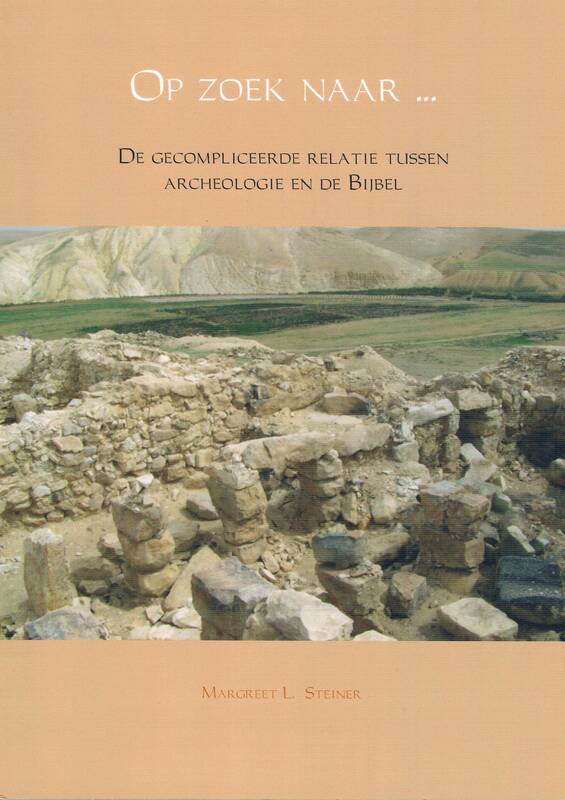 My latest book (in Dutch) is: Op zoek naar… De gecompliceerde relatie tussen archeologie en de Bijbel. (2015). See here for my research on Jerusalem, Tell Abu Sarbut, Khirbet al-Mudayna ath-Thamad, Khirbet al-Lehun, Beirut.